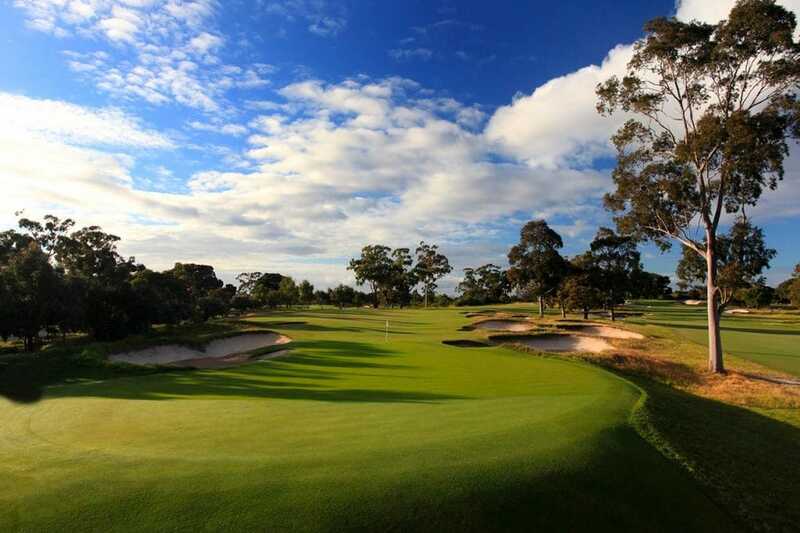 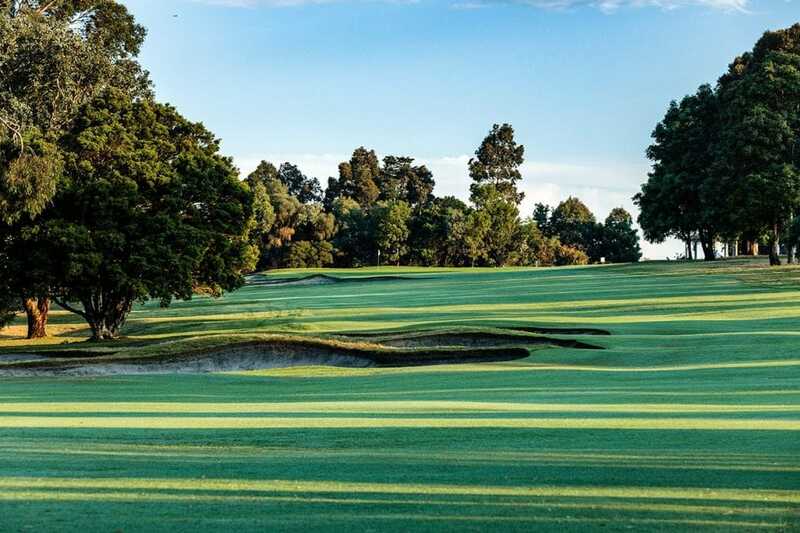 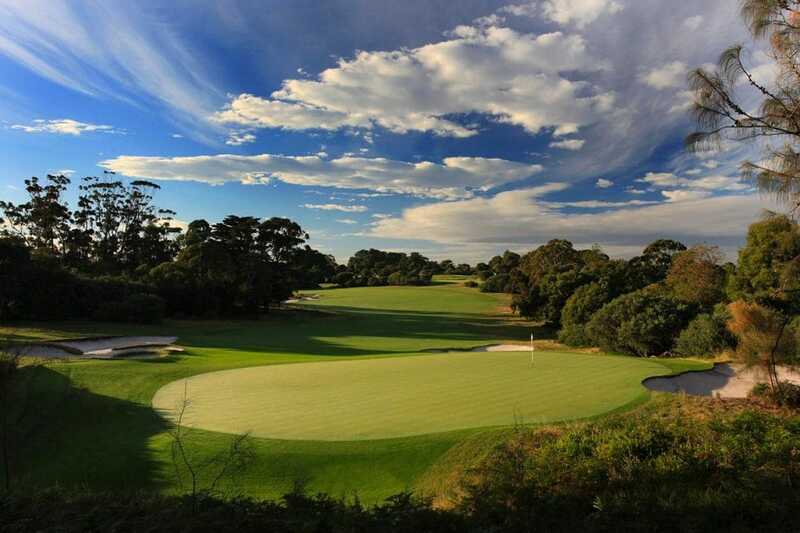 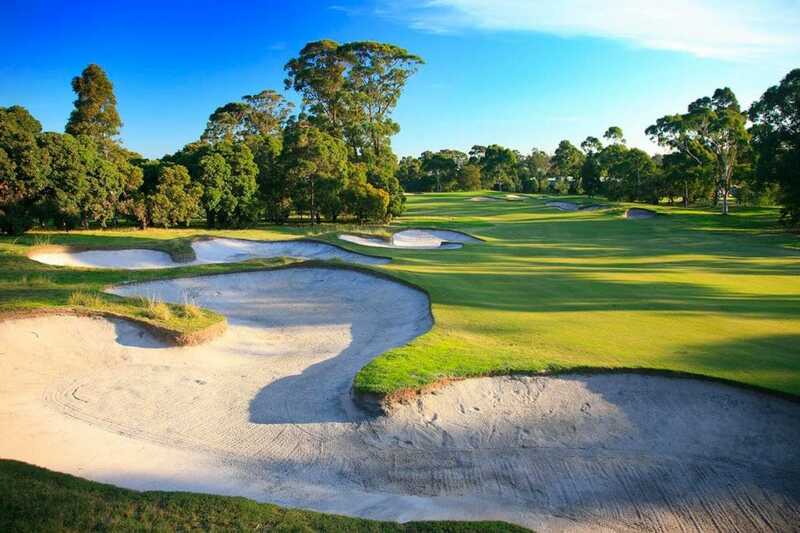 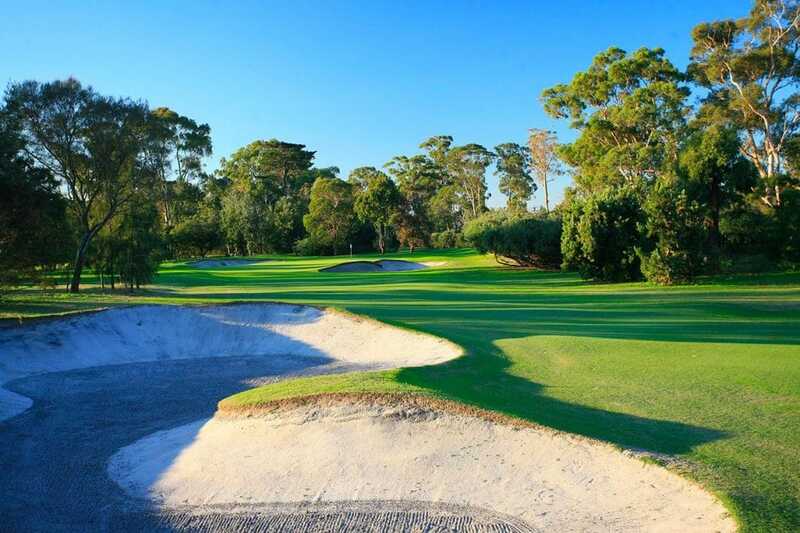 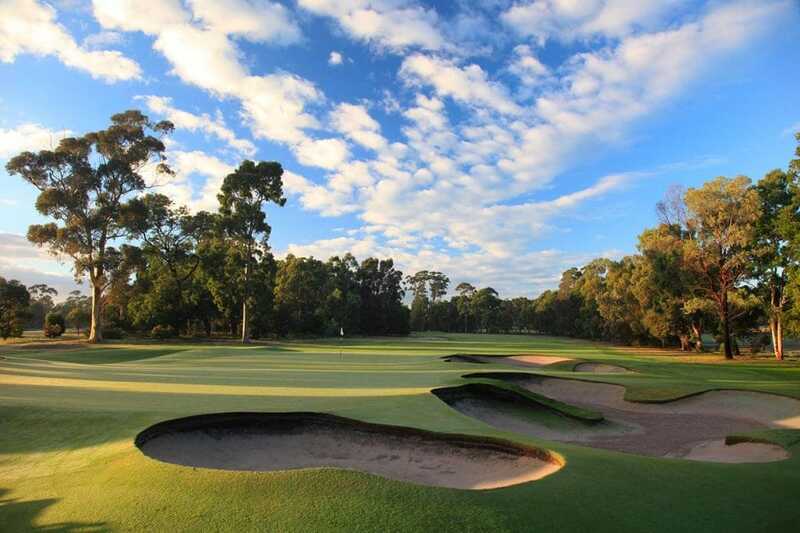 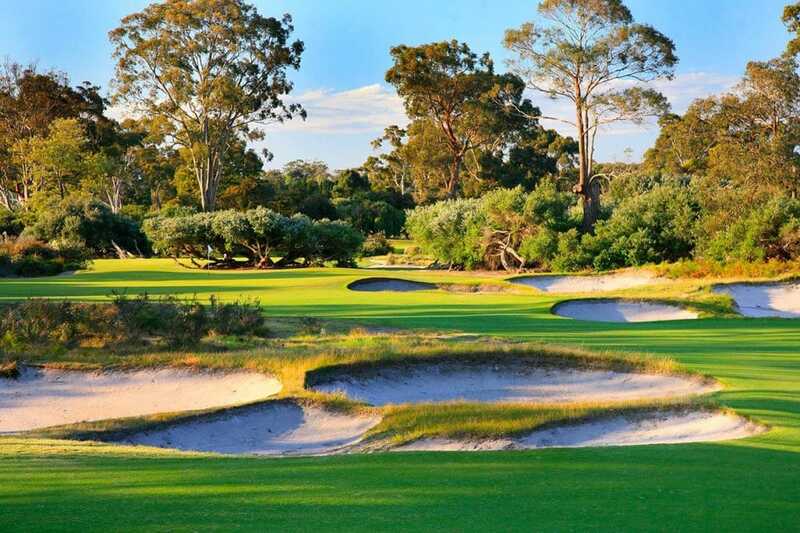 Enjoy the Melbourne Sandbelt while in town viewing the action unfold in the World Cup of Golf 2018 at Metropolitan Golf Club. 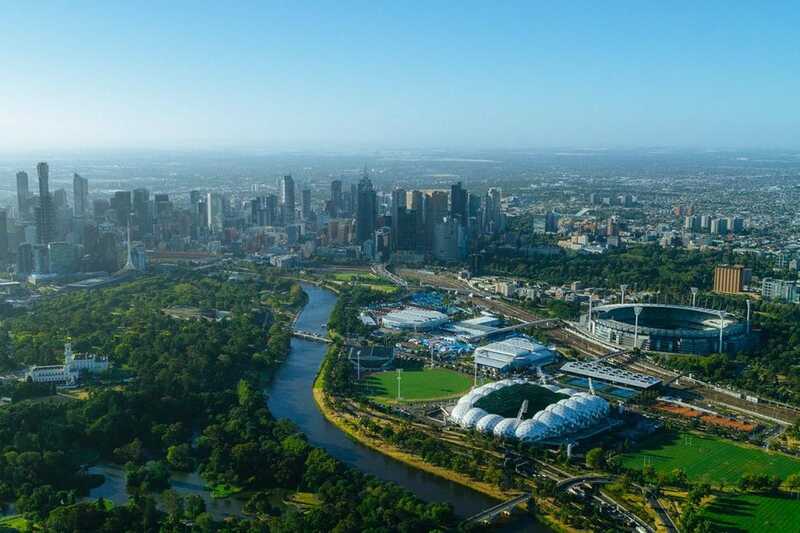 Take the time to explore the city and settle into your accommodation. 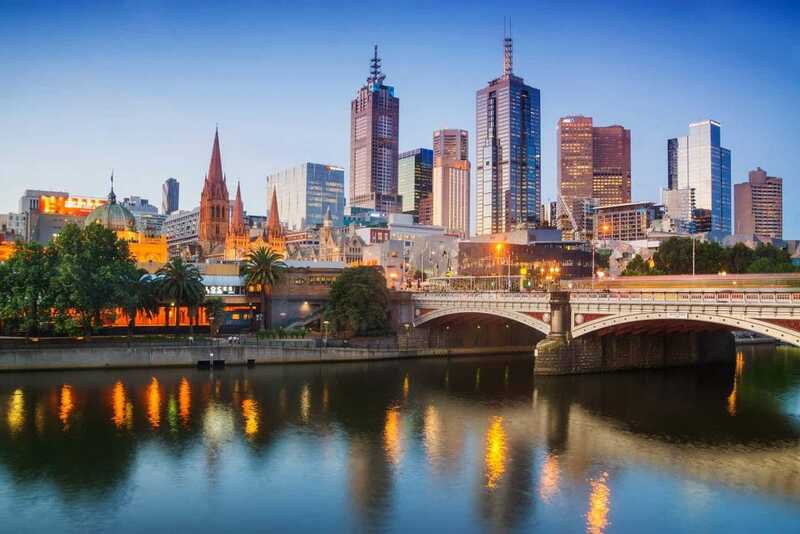 Melbourne is famous for its excellent food and coffee! 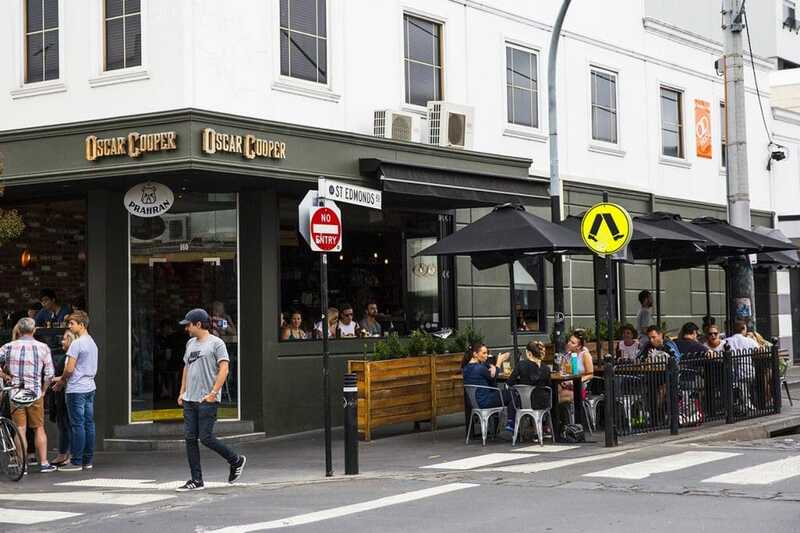 Enjoy dinner in one of the many wonderful restaurants in the city. 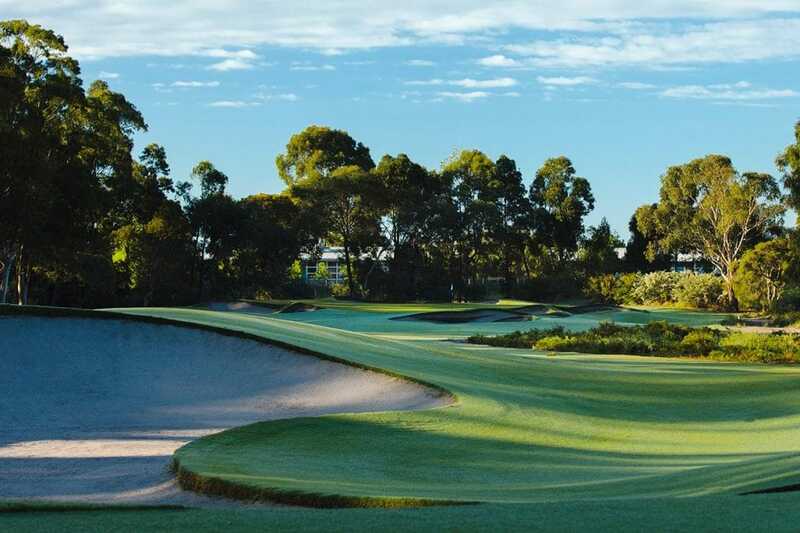 Watch the day’s play unfold at the World Cup of Golf.